Located At 157th Street And Broadway In Washington Heights Is The Rare Opportunity To Own A 3 Bedroom, 1 And A Half Bath. Unit Features High Ceilings And Hardwood Floors Throughout. 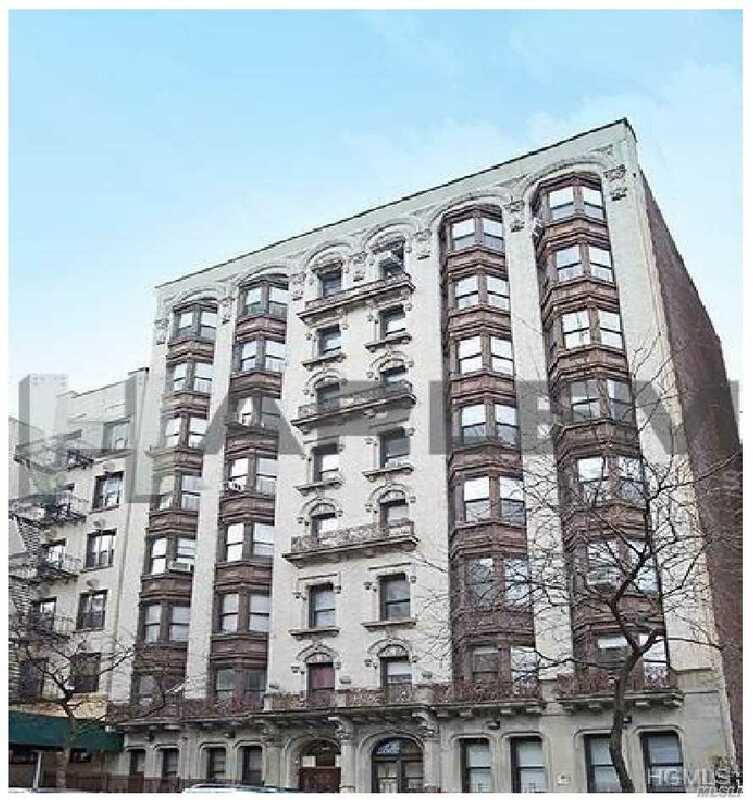 This Meticulously Cared For Pre-War Building Includes Brand New, Card Operated Washer/Dryer And Elevator. Sublets Are Allowed And Pets Are Welcome. Nearby Boston Market, Planet Fitness, Riverside Gourmet Market, Td Bank And More Of Life'S Necessities. Hdfc Income Requirement Applies.